Owning a pet is something that human society has been accustomed to for centuries. At first, the animals that were considered part of the family were predominantly used for working purposes. Over the centuries, those animals slowly found themselves invited inside the house and further domesticated as companions rather than working animals. The concept of owning exotic pets is nothing new in human society. With that said, owning an exotic pet is not the same as purchasing a new dog or cat from a local breeder. There are going to be different requirements and challenges as an owner. For those considering purchasing a reptile for a pet, it may be a good idea to start with one of the following reptiles. These particular reptiles are a good bridge from traditional pet ownership to reptile ownership. Pet stores across the nation have sections devoted to lizards, with the most common lizard found is the iguana. If you're a beginner reptile owner, you'll want to avoid the iguana. These particular lizards require specific diets, have strict environmental needs, and can become aggressive as they reach maturity. 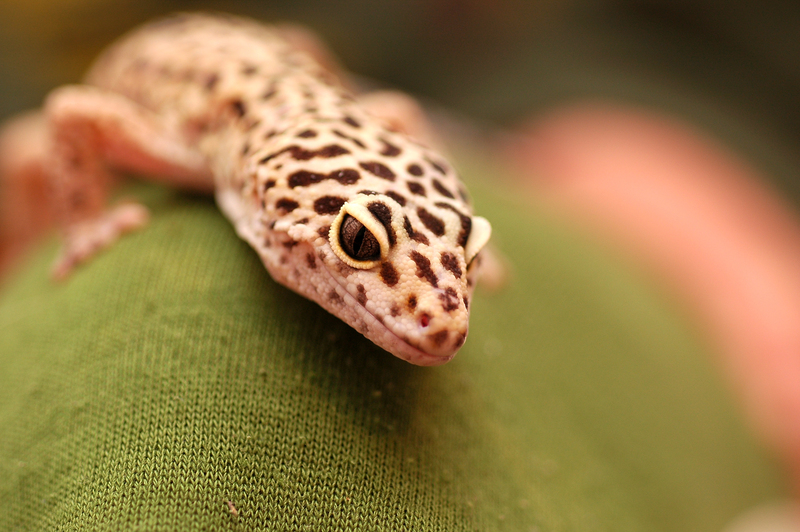 Rather than going with the standard iguana, consider instead a Leopard Gecko or Bearded Dragon. The former is fairly small and easy to care for, with no specific environmental needs and a diet that can easily be satisfied with a variety of insects. The latter does have specific environmental needs that can get expensive, but the diet of a Bearded Dragon is easy to satisfy and they make entertaining pets as far as lizards go. Snakes are another extremely common reptile pet, but not every snake is ideal. Before selecting the most exotic snake in the pet store, it might be a better idea to consider either the Corn Snake or Ball Python. The Corn Snake is extremely docile and reach an adult length of three to five feet. 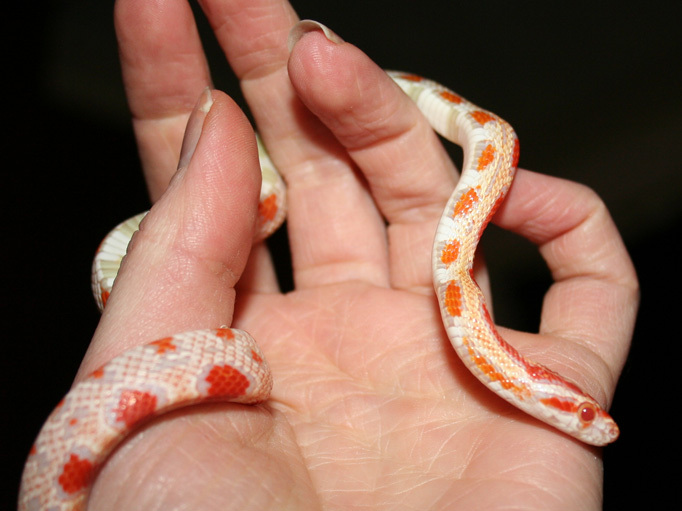 However, the Corn Snake is an infamous escape artist so it is important to purchase a lid that seals tightly! The Ball Python also reaches a manageable adult length of three to five feet and is, generally docile. Keep in mind that the Ball Python can live for as long as 20 to 30 years. While this doesn't make it a good or bad choice for beginners, it is important to understand ahead of time just how long this snake could be a fixture in the family. A final word on snakes as a whole; while they are can be expensive to feed it is worth noting that most snakes only need to be fed once a week. This actually makes snakes a great reptile pet for beginners because, unlike a dog or cat, there is no need to alter family plans or schedules with the need for pet sitters or kennel services. Owning any type of a turtle is a toss up when it comes to beginners. Turtles are often marketed as a great reptile pet for individuals and families because meeting dietary needs is easy and there is little threat of bodily injury. 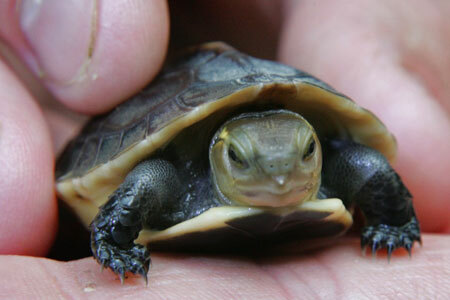 However, aquatic turtles in particular can become large and messy as they age. This not only requires a lot of work on behalf of the owner, but makes it challenging and expensive to house them. Additionally, turtles are not generally seen as very exciting for children. Families considering a first reptile pet should perhaps pass the turtle over for the time being in favor of a pet that will be more widely accepted by the family as a whole.